When many of us think of educational games, we may remember classics such as Oregon Trail or Where in the World is Carmen Sandiego?. Educational games are a powerful mode of learning because they have the ability to bring the player into a state of flow where they are invested in the characters, storyline and game mechanics. We all know how hard it can be to pull youth away from a game they love. The video game industry has seen a rapid level of innovation in recent years, and with that educational games have increased and improved as well. New and exciting games for learning are being developed every day such as SuperChem (a VR experience from Schell Games) to engage youth in chemistry. Organizations like iCivics have created a whole curriculum through original games to encourage youth to become active citizens. Educational game developers are also receiving more support and exposure than ever from organizations like Games for Change and the serious games movement, which believe games can be entertaining while fostering positive values. Educational games will only continue to grow in usage as more and more schools and nontraditional learning environments adopt devices and gain accessibility to high speed internet. The educational game industry is projected to grow by more than 20% from 2014 – 2019*. HEART recognized this opportunity to develop games as an effective means for teaching humane education. In partnering with 3C Institute, HEART created a free to play game called CIT Squad: Case of the Sick Puppy. In the game, which is roughly 45 minutes in length and created for youth in grades 3-6, players follow Cora, Kazu and their animal companion Casey, who together are the Compassionate Investigators in Training. In this story, they receive a case from their mentor Ruthie Rescuski about a sick puppy who was purchased online from a breeder. In their investigation, they need to uncover how the puppy became so ill. They travel to a wide variety of places including a pet store that is selling puppies, a state of the art adoption center, the home of a neglected dog, to eventually uncover a puppy mill with deplorable conditions. We focused on the issue of puppy mills and educating youth about the difference between adopting and buying an animal because there are so many kids who love animals and want to bring them into their lives, but they don’t necessarily know that there is a difference among the places one can go to add an animal companion to their family. We wanted to encourage youth to think critically about these options, and learn about responsible animal guardianship as well. It is HEART’s intention to develop the CIT Squad games into a series where the players will learn about other important humane education topics by investigating new cases. ● Educating youth about the difference between adopting animal companions as compared to buying animals bred for profit. ● Fostering empathy and compassion for people and animals. 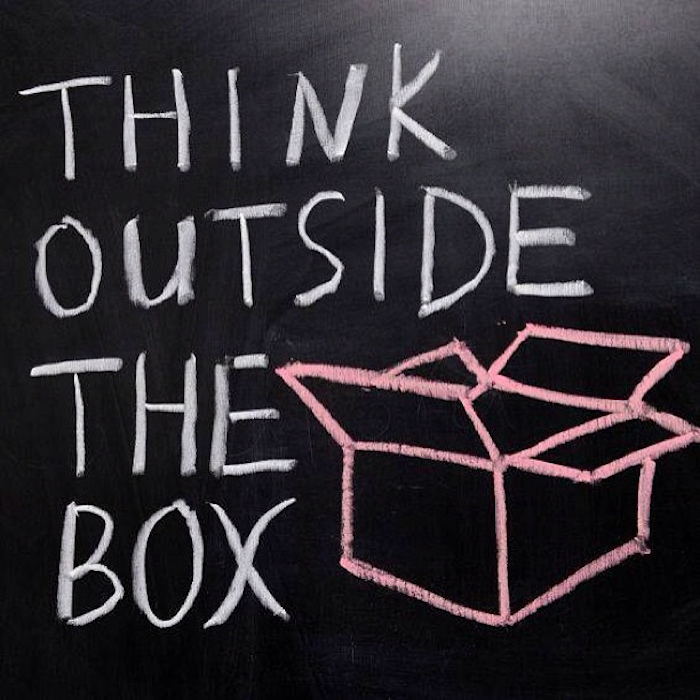 ● Promoting critical thinking and problem-solving skills. ● Empowering youth to be advocates for positive change. 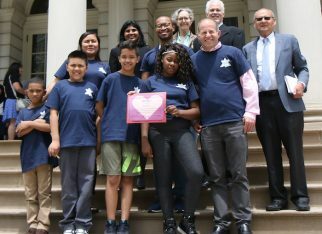 In addition to the game, HEART created educator resources that can be used both for classroom teachers as well as for educators in adoption centers. It was important for us to develop these resources to support teachers in ways to integrate the game into their classrooms even if they do not have a background as a humane educator. With pre- and post-game lessons, our hope is for teachers to effectively introduce the game and facilitate follow up discussion after youth finish playing. Additionally, the provided activities and lessons will reinforce the game objectives and extend students’ learning about important animal protection issues. 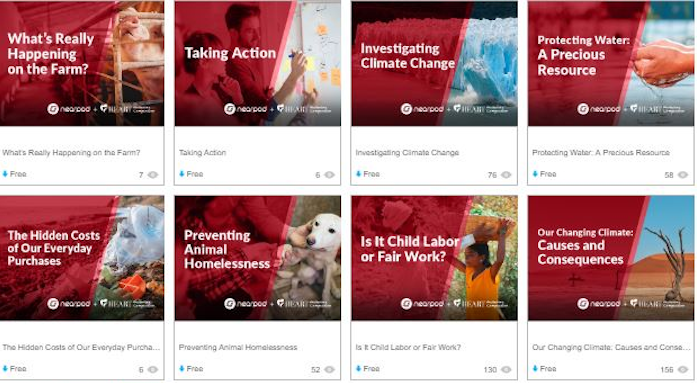 Together, these resources provide a rich curriculum that will produce a lasting impact. 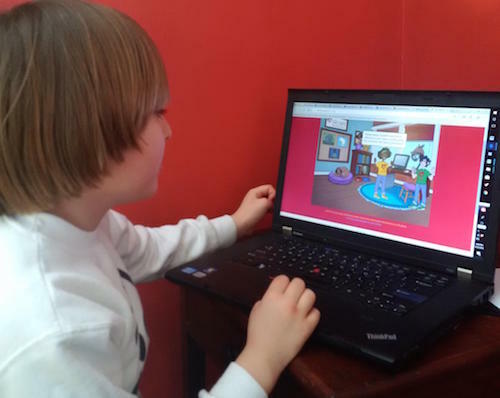 Since we launched the game in February 2018, there have been early signs that it is a hit with youth. One parent told us that as soon as her son completed the game he wanted to play again.